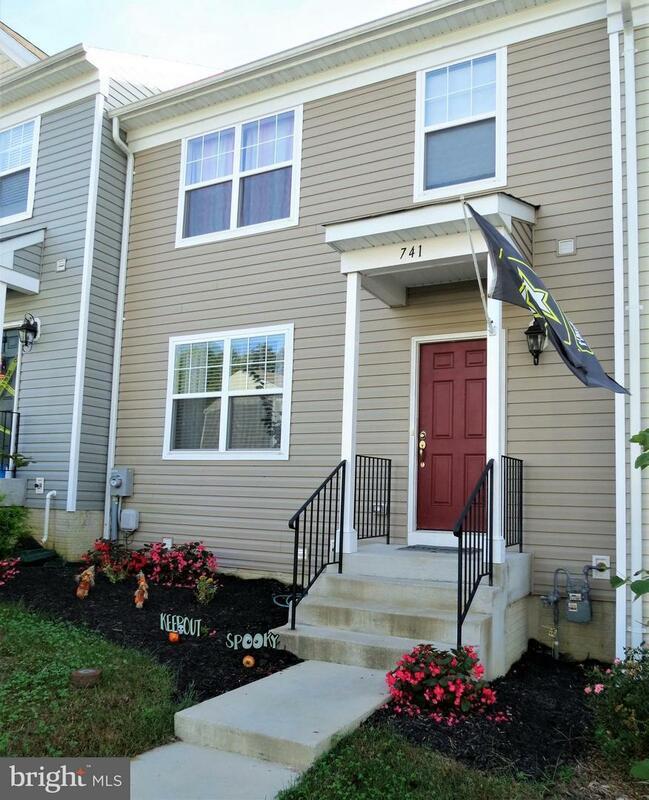 2 YEARS YOUNG, clean & neutral townhouse that backs to trees with a usable, level rear yard! 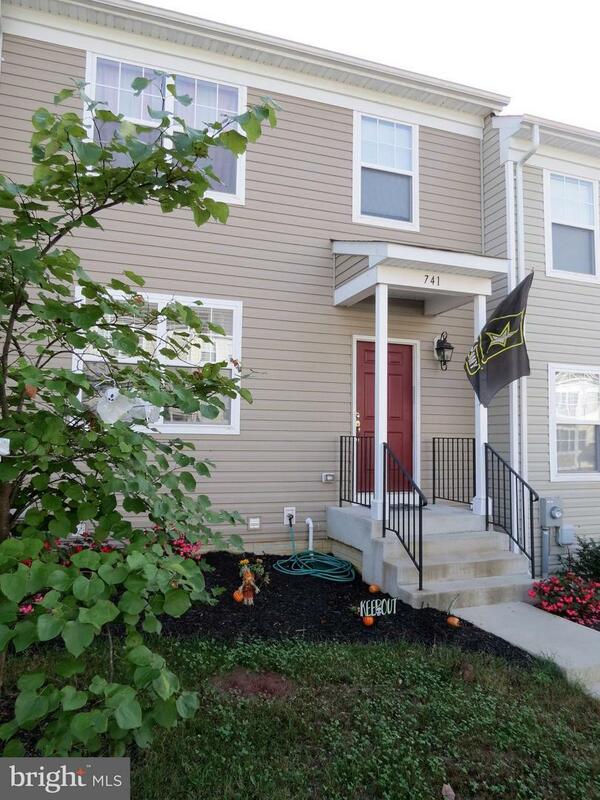 Featuring a spacious deck, large open kitchen with granite counter tops and island, family room fireplace with slate surround and mantel, cathedral ceilings and walk-in closet in the master suite and a finished basement with bath rough-in. Quiet neighborhood with playgrounds, community center, walking trails and a daycare. 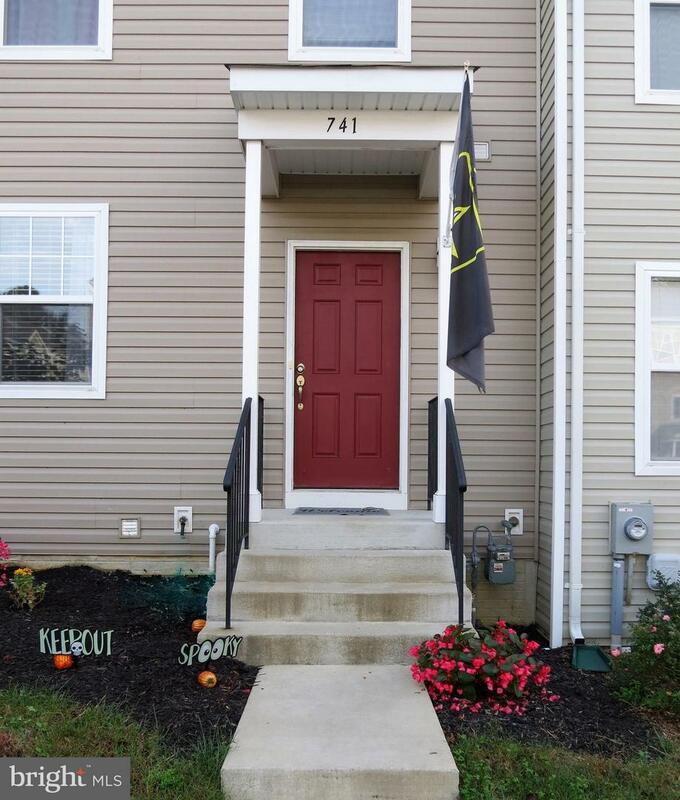 Close proximity to shopping & restaurants. Park and Ride with-in walking distance for easy commuting.